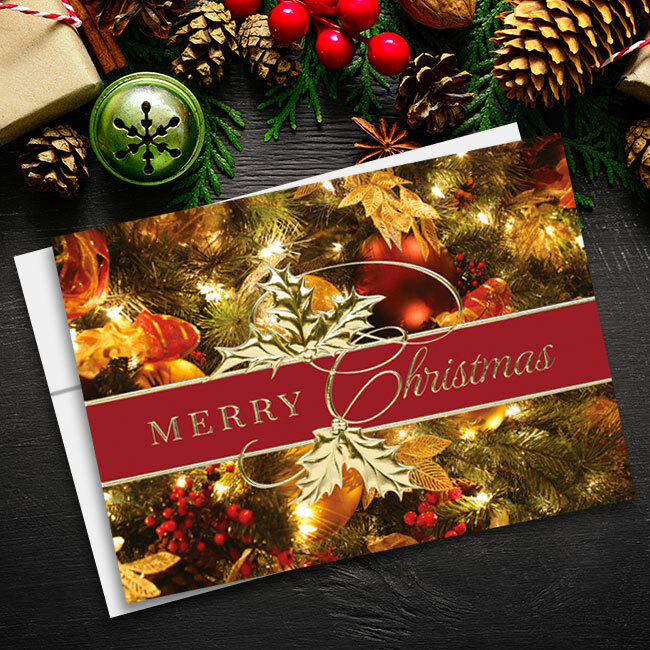 Business Christmas greetings can sometimes be a tricky, well, business, but Cards for Causes has you covered with our great line of business Christmas greetings. 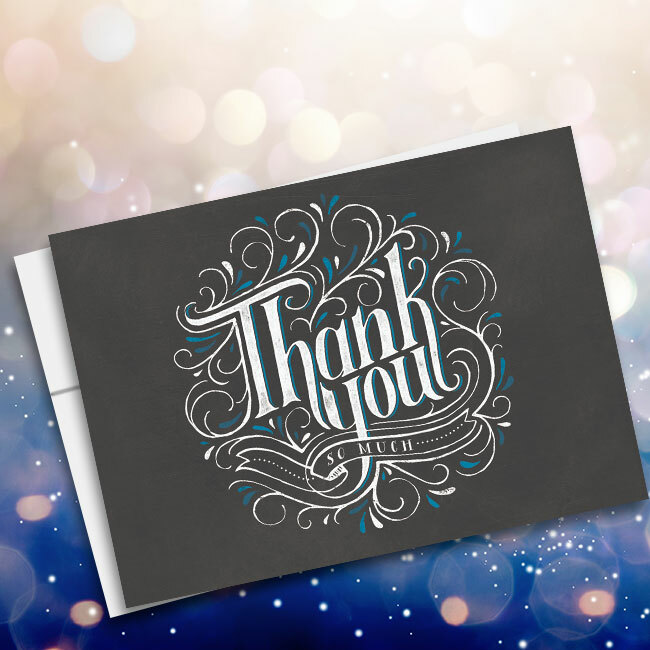 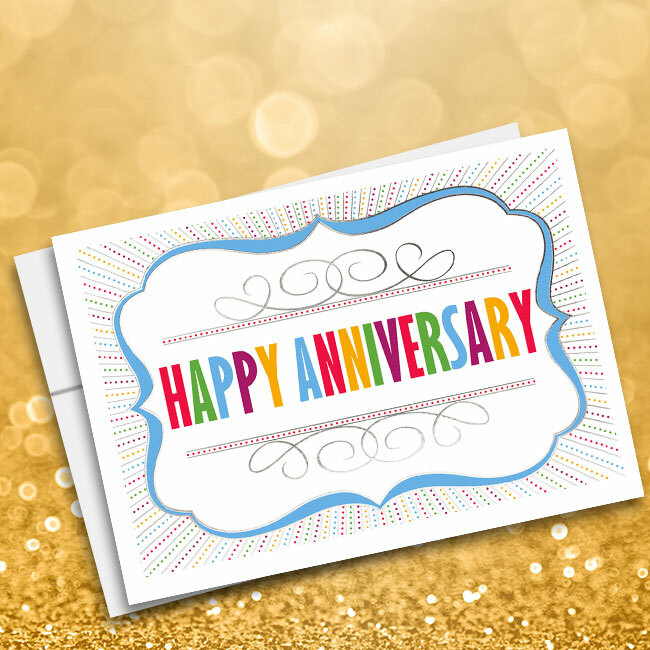 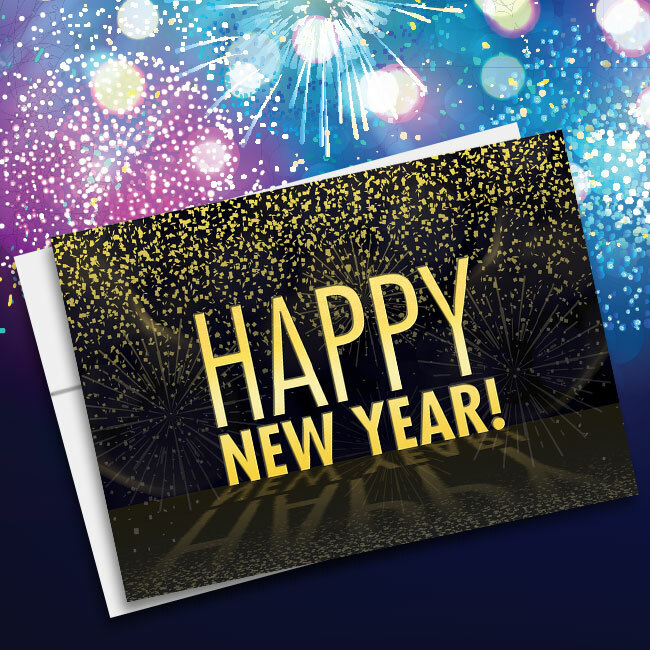 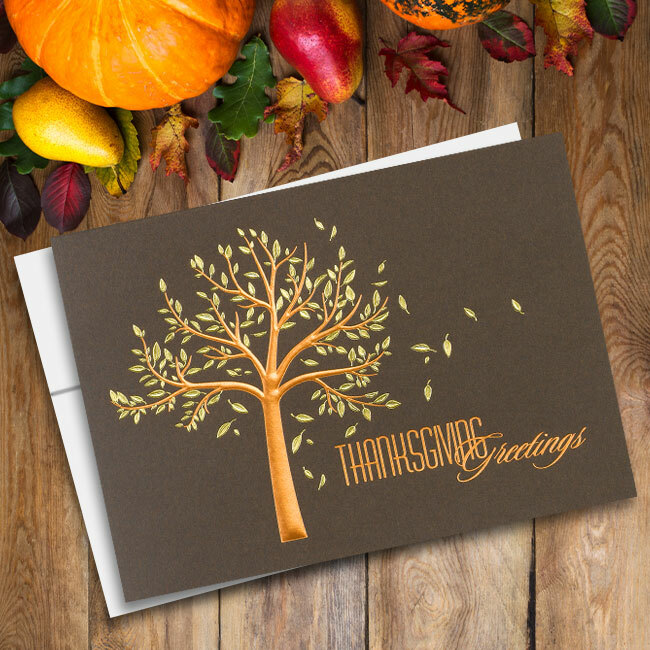 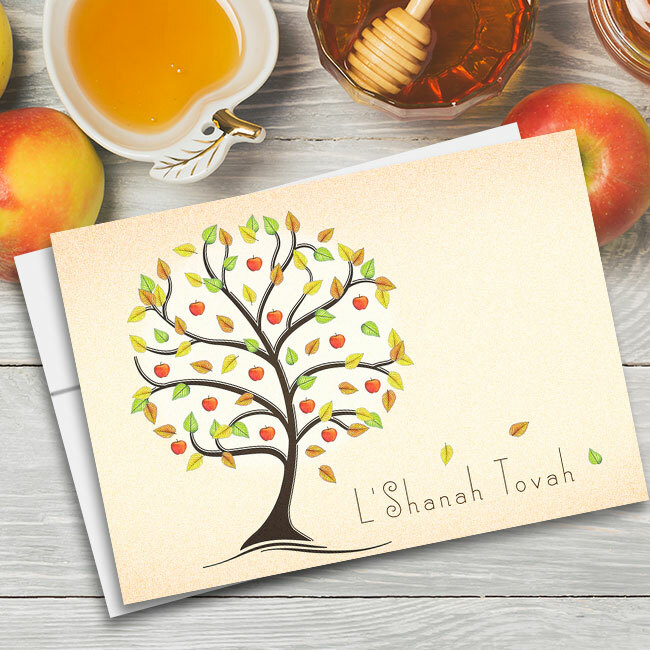 These cards are the perfect way to send season’s greetings from your business. 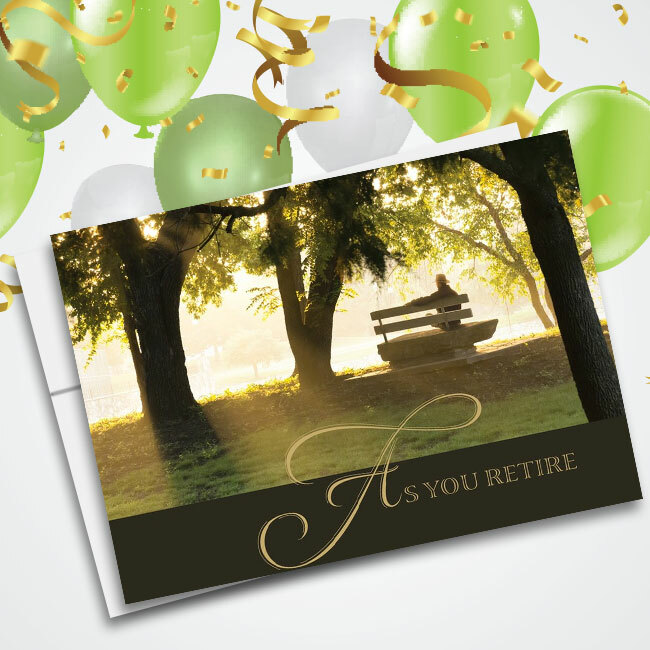 This particular card has a lovely green and red color scheme with a fun ornament that adds a little punch. 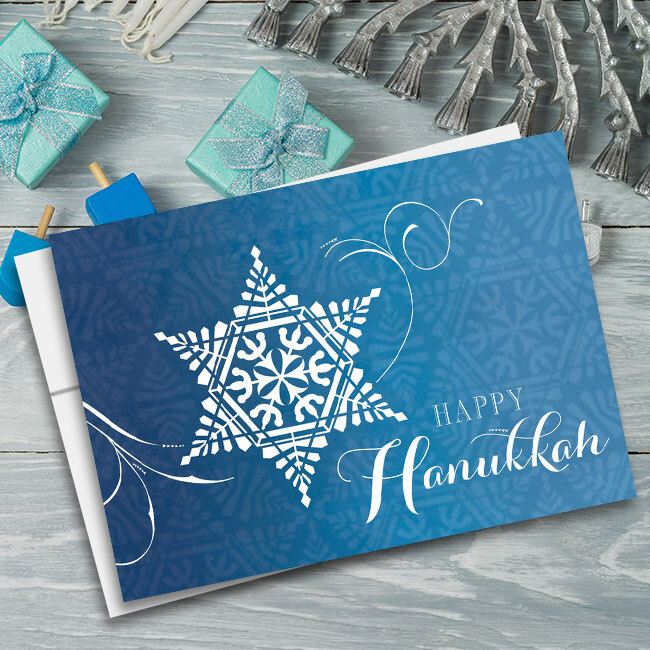 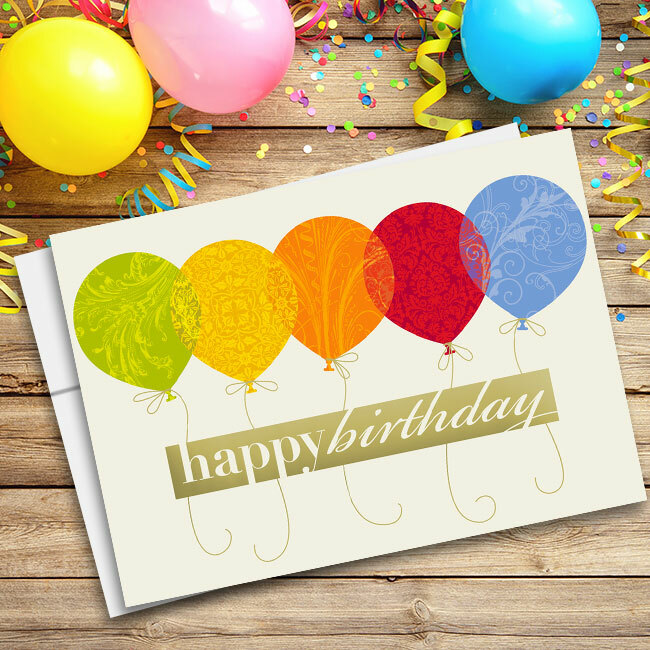 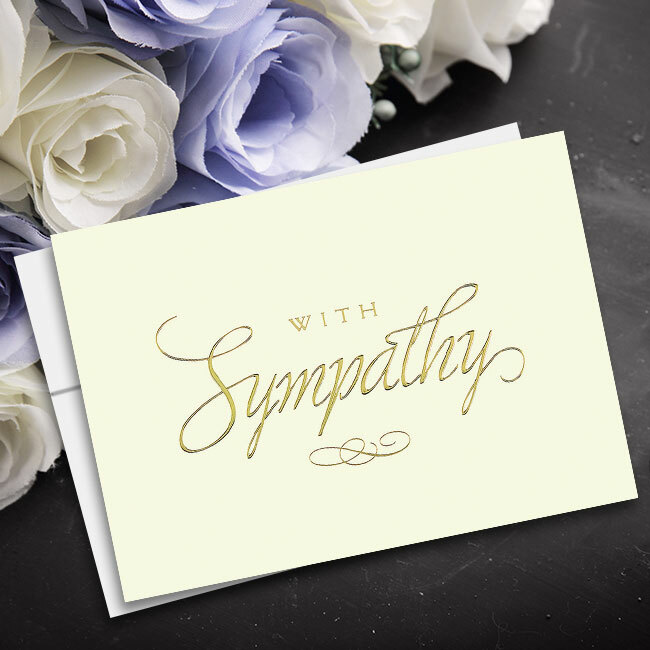 It also has a good all-purpose message, which means that no matter what line of business you are in, you’ll be able to send this greeting far and wide.